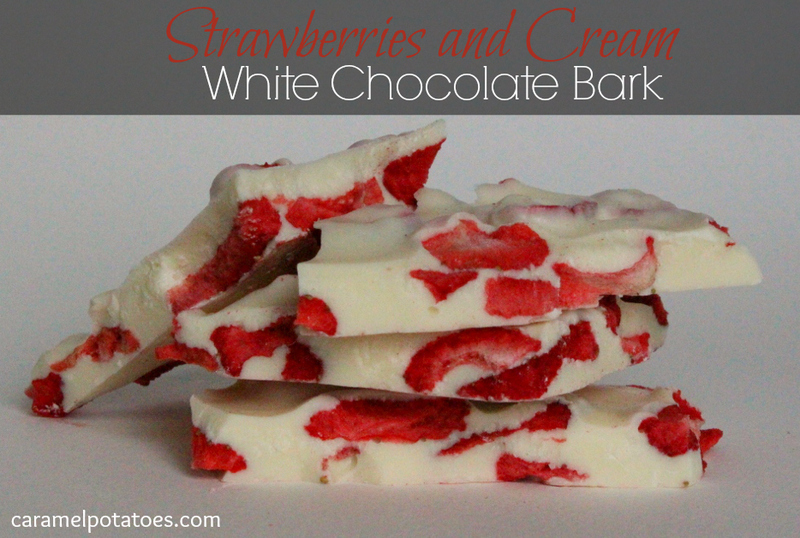 This Strawberries and Cream White Chocolate Bark is so amazing. 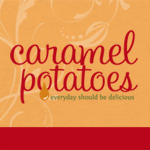 I came across this recipe awhile ago and has been in my files of need to try recipes. I finally got around to it and I don’t know why it took so long for me to make it. It is two ingredients and less than five minutes, yet a perfect bark for summertime. It is light and just the right amount of sweet. 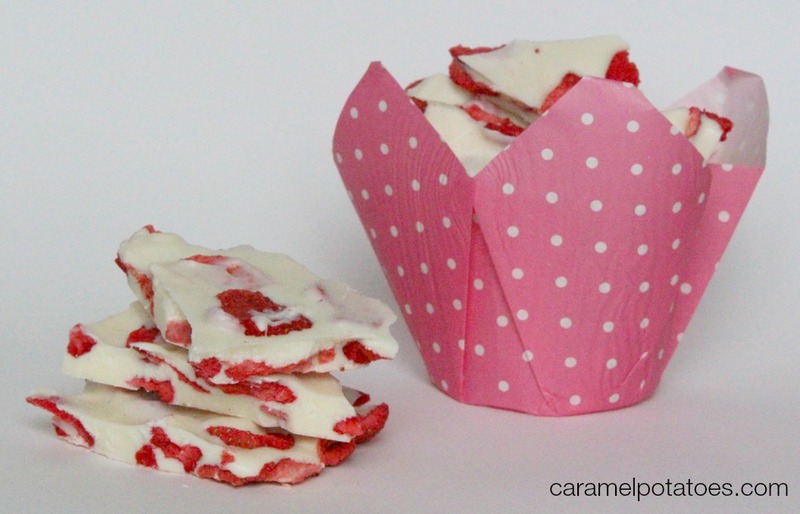 On a sheet of parchment paper, arrange strawberries close together; reserving a few for the top. Melt chocolate according to package directions and pour over strawberries. Garnish the top with the reserved strawberries. Let cool completely before cutting to serve. *Recipe from Chocolate, Chocolate and More – Thanks Joan!! Oh Yum and so pretty!